This past weekend I attended both a grade school play and a swimming diploma for the BF's kids. It was good fun to attend and both kids did awesome, so on that front everything went fine. Then there is the other side of things. The parents. The thing is we are all attending these things because we have kids that are performing or participating in said events, if it wasn't for the children we would not be here (and if you would, you have some serious issues). So why in the world would you come and stand right in front of me so that I can't see or take pictures? To add insult to injury, at the play I moved to another location and it happened again by different person. WTF parents? 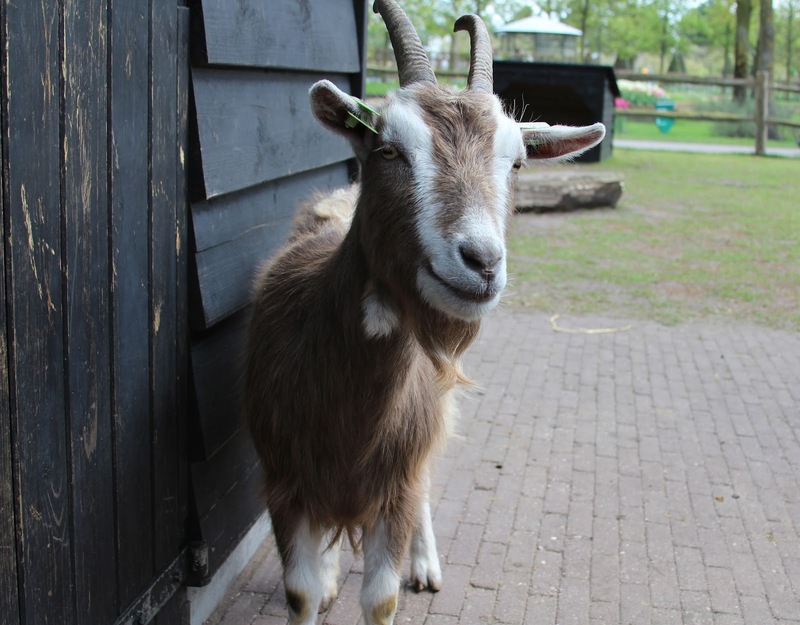 I get it, you want a picture of little Johnny (or Jan because this was in the Netherlands) pretending to be a goat, but take the picture and move out of the way of other people trying to get their goat picture. Got it? Good. Speaking of goat's I had a dream about goat cheese sandwich's last night, so this morning I went to my Pinterest to decide what delicious sandwich I was going to make for lunch. It's this one. So yummy looking. Someday I will have a goat, but hopefully a miniaturized version, think Chihuahua sized.